2019 G550 AND G63 PRICE? Is mbira a typo? Do you mean MBUSA? How would the sales and delivery be handled - via some random dealer that many of us might have zero experience with or through our local dealers? I'm certainly interested in a G63 and discounts are great, but I'm honestly even more concerned about other factors when making a $150K++ purchase. 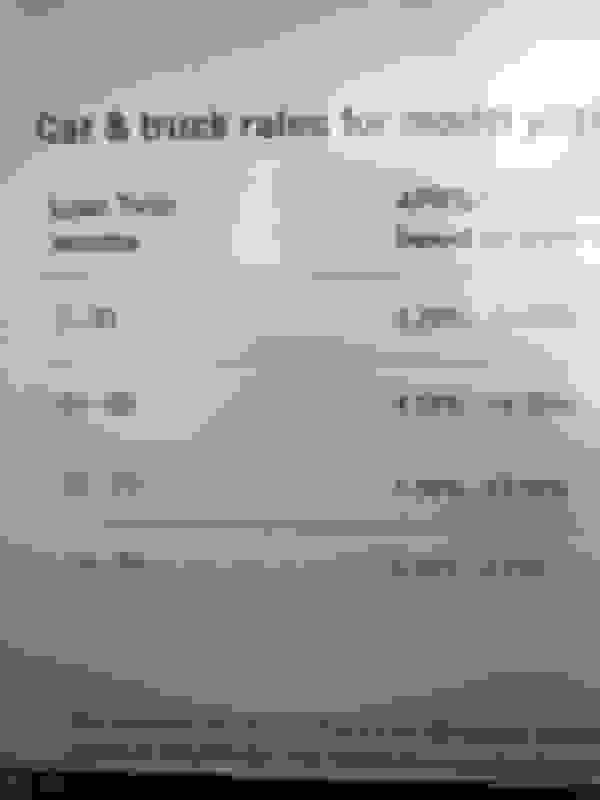 Last edited by greynlds; 09-11-2018 at 09:36 AM. lol, all anyone had to read in this useless thread is the first response to the OP's question. Do they also want you to Western Union some money to Cameroon as well? How about provide them SSNs and your passport? It's easy enough for most of us, but I genuinely hope people are not taking your posts as even remotely credible. hes a nut job. Mbusa is going to offer 11% off MSRP for a redesigned car that hasn’t even hit the US market yet? So I finally got a hold of my SA yesterday. I knew something was going on because usually he e-mails me back ASAP. He basically told me the factory hasn't been providing slots and the list is getting longer so he'll do his best to get me a slot. When I asked if he can get me a slot 100% because I can wait he said he'll try his best. A lot has changed since I spoke to him in July when everything was looking good but now it's looking pretty bleak. I'm seeing him later today to see what's going, if I can get a slot I'll probably ask for my deposit back and get another SUV. Not going to play the waiting game and let him keep a pretty substantial deposit interest free for over a year and been told next year they can't get a slot. I hope you have better luck with your dealer. I was told the same thing as well. Sadly theres not much communication happening between the dealers and the factory so wait times are subject to change which is super annoying. I am fine with MB holding my deposit, as I really want this car but its just frustrating not being given a straight forward answer. Let me know if you change your vehicle! Also where are you located? Im located in Toronto so theres high demand here. I'm located in Vancouver, same issue here with the demand so that's why the dealers are taking 10% deposits and weeding out people who just want to give say a $1,000. I visited my dealer on the weekend. In a nutshell my SA said right now the factory is releasing anywhere from 0-2 G's per dealer and there's no way of them picking between the G63 and 550 which means all the orders are delayed until production picks up. I was told I would get an update by end of the year, if there's still a delay he will let me know and I can decide if I want to pull my deposit or not. Right now I'm keeping my deposit in place because the list at my dealer isn't that long and I am guaranteed a slot but when that might be is anyone's guess atm. Have you ever, and I mean ever, written a sentence with correct spelling? You write like you grew up under power lines. Do you have both base prices for G550 and G63 in Canada? If yes, what are they? Just to get an idea about what the spread will be in the US, as I was in Germany this summer and it is more difficult to compare as the optional equipment policy there is very different to here and between G63 and G550 too. First time posting here but wanted to share some info on my order. I placed my order a very long time ago(I believe close to 1.5 yrs ago). My salesman assured me I have the number 1 G63 that will be released from his dealership. On August 2nd he emailed me a VIN. On August 17th he emailed saying the market rep said all 2019 will be held at VPC until further notice. On September 9th he emailed saying a ship has been assigned and the G63 will be on its way. As soon as he knows the name of the ship he will let me know so I can track it. Does this mean that I should have it within 30 days or so? Or is there still going to be some delay with it? Thanks everyone. Hope this helps with timelines. ooh..that’s wonderful news. Look forward. Seems we're all in the same boat - at least I got my dealer to finally commit and get me paperwork showing build date fpr this November. Put my order in in April. I just heard back from my dealer as well, and they said my order should go through by the end of the year. Hopefully that is the case, this has been pretty frustrating honestly.... wish there was better communications in regards to allocations and build times. Worst case, I'll save up and get a huracan haha! Good to hear, hopefully your order goes through. Well I ordered a 2019 Performante during the Geneva motorshow and I am still waiting for it to arrive. It was delayed due to a few Ad Personam options I got but good news is it should be arriving next week. All I do is wait for cars lol. Seriously, how much bleach do you drink? I was at the dealer today and was presented with an opportunity to purchase a pre-ordered 2019 G550; the previous orderer had to back out of the deal. The dealer printed the specs for me and it was a basic 2019 G550 with carbon fiber interior added, all weather mats, 12.3" screen instrument cluster, etc. The added options equated to $4750. The grand total of the vehicle was $130,245.00. Also, the dealer told me that they have the pre-ordered G550's in their possession at their storage facility, but are unable to release them until MBUSA gives them the go ahead. They were uncertain why MBUSA was not allowing them to release them yet. 1) Dealer indicates that MBFinancial is not offering any deals right now for financing and interest rate for this vehicle (financed) is at 5.99% with Good/Excellent credit score. Does anyone know if this is true? I have friends who are getting 1.99% with other brands. 2) Dealer indicated that it is much better to finance a G550 than to ever lease it. They claim that most MB's are better to lease, but the G is definitely better to purchase. Does anyone know if this is true or have first hand experience with this? 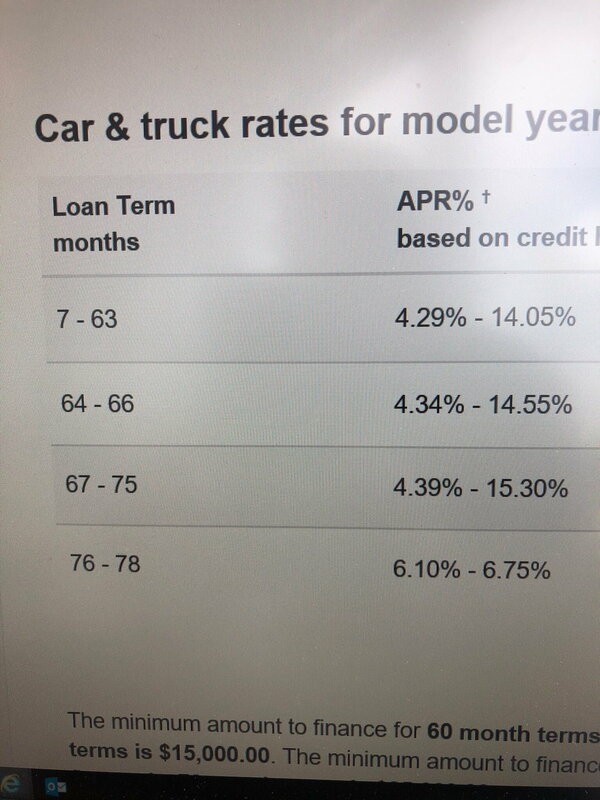 1) Dealer indicates that MB Financial is not offering any deals right now for financing and interest rate for this vehicle (financed) is at 5.99% with Good/Excellent credit score. Does anyone know if this is true? I have friends who are getting 1.99% with other brands. leasing depends on how much you want to keep the car, I bought a used 2015 G63 crazy color edition, 2000 miles, sticker 160, paid 140k, 60k down, financed 80k, kept for 18 months, payments went into the price of the car ( in lease payments do not reduce principal loan much), traded in the car prior to the release of 2019 in Detroit, got 114k for it, my 60 k cash I put in came back to me and will get $6400 in tax credit for the new car, I used to lease but always found myself upside down if I wanted to terminate the lease early, I personally prefer to buy.. It also depends on lease taxes, in some States you pay the tax only on what you lease, in others, you pay the tax of the total price of the car even if you lease it so u lose. Quick Reply: 2019 G550 AND G63 PRICE?